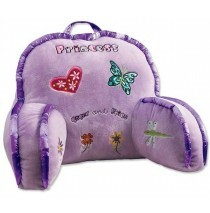 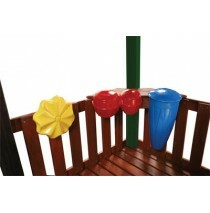 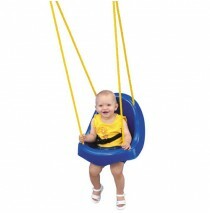 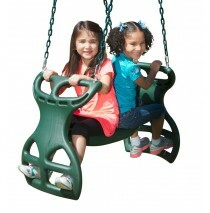 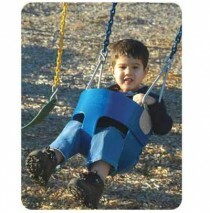 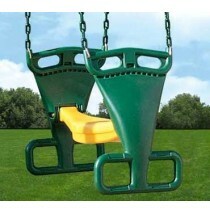 Child Swing by Swing N Slide Baby & Toddler Swings features a contoured high back supports neck ..
15 in. 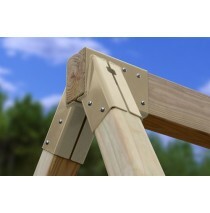 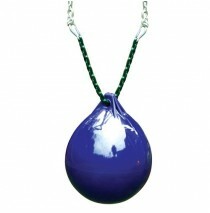 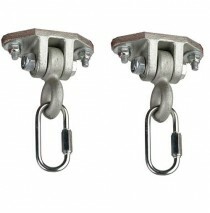 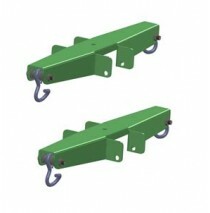 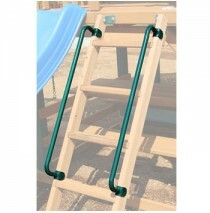 Ball Diameter includes plastisol coated chain and spring clips. 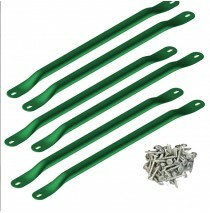 Soft rubber inf.. 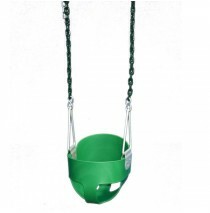 Residential Full Bucket with Chain Plastisol coated chain Chain length - 5' 1" Weight Limi..
Chill-N-Swing with Glider Brackets Kit. 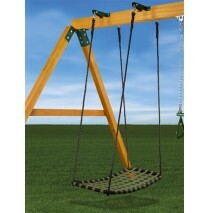 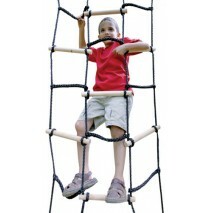 Lay down and glide on our brand new Chill N Swing! 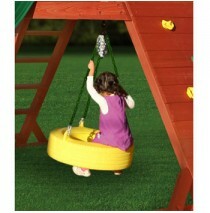 This uniq..